Used as an herbal remedy for thousands of years around the world and as an Ayurvedic medicine, celery seed has been recommended to treat colds, flu, water retention, poor digestion, various types of arthritis, and certain diseases of the liver and spleen. 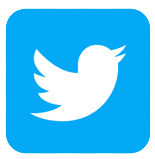 However, the use of celery seed medicinally is relatively new to modern, Western, herbal medicine. Celery seed is also known as Apium graveolens and is promising for its many health benefits as we learn more about its properties. Celery has become widely used for culinary purposes because of its taste, crisp texture, and low calorie count. It is a popular diet food. Celery contains valuable nutrients that contribute to its many health benefits. The celery plant is approximately 2 - 3 feet tall. It has a slender stalk with three to five segmented leaves and flowers with tiny, white petals. Celery seeds are very small, tan to dark brown in color, and have a strong, pleasant aroma. The seeds are found inside the white flowers of the plant. Celery seeds are comprised of several valuable components such as flavonoids (plant pigments that protect cells from damage due to their antioxidant impact), coumarins (blood-thinning chemical compounds), and linoleic acid (an omega-6 fatty acid). Anxiety -celery seed can help soothe the nerves and relieve pain. Cancer Agents - contains eight different families of anti-cancer compounds, such as phthalides and polyacetylenes, that detoxify carcinogens, present in high concentrations in cigarette smoke. Celery seed is primarily used as a diuretic. It helps the body shed excess water and increases urine output. 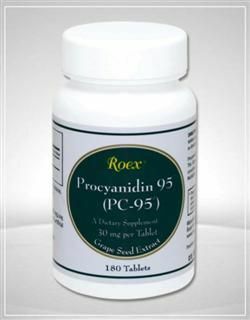 It is also commonly used to help relieve arthritis, gout, and rheumatism. Celery seed promotes healthy joints in a couple of valuable ways. First, it helps to flush out uric acid crystals that build up around the joints. Second, it works as a natural anti-inflammatory, reducing pain and swelling in the joints. Celery seed is a beneficial nutrient for helping to fight off the degeneration of joints that accompanies age. Celery seed has also been found to help reduce muscle spasms and calm the nerves, although more research is needed to validate and understand these benefits. In addition, it is believed that celery seed may help protect the liver from damaging toxins or products such as acetaminophen (Tylenol). Celery seed is available in a few different forms. 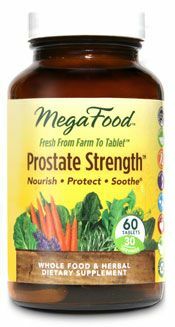 It can be consumed as fresh or dried seeds (not the seeds sold for growing in your vegetable garden), tablets, capsules filled with celery seed oil, or celery seed extract. 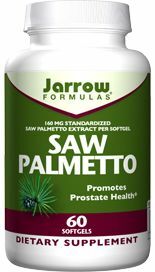 It is usually recommended that you take one to two capsules or tablets of celery seed oil three times a day. You can take to tsp of celery seed extract three times a day (Always take with plenty of juice or with water at mealtime, unless instructed otherwise.) When using whole celery seeds, prepare a tea by pouring one cup of boiling water over one teaspoon (1 - 3 g) of freshly crushed seeds. Soak the seeds for 10 - 20 minutes before straining and drinking. You can drink celery seed tea three times per day. Pregnant women should not use celery seed because it may lead to uterine bleeding and muscle contractions in the uterus, which could cause miscarriage. 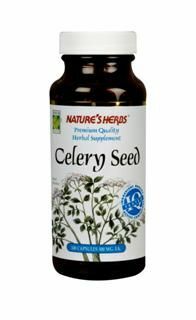 People with active kidney inflammation should not take celery seed. Some people who are allergic to birch pollen may also be allergic to celery seed. Active compounds in celery stems and seeds can cause the skin to become highly sensitive to the sun's UV rays (called photodermatitis). 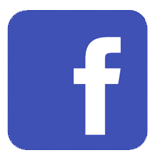 Consequently, people taking celery seed should use sunscreen. Do not eat celery seeds from a garden packet, because these seeds have usually been treated with chemicals and can be harmful. Celery seed is not recommended for children as there is not enough research indicating its safety in children. People who are taking diuretic medications or anticoagulation medications should not take celery seed supplements. 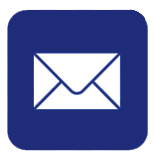 Always consult with your physician before taking any new medications or herbal supplements. 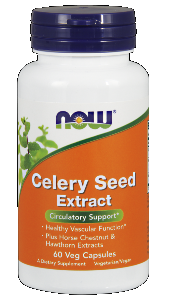 Natural Factors celery seed Extract helps improve circulation, reduce hypertension, and acts as an effective diuretic. Scientific studies have found that celery seed is rich in bioactive compounds that support a healthy inflammatory response. 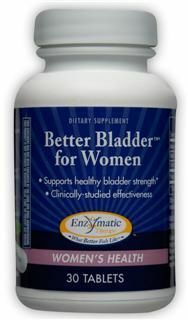 NOW Maximum Strength Standardized Cranberry Extract makes it simple to support healthy urinary tract function. 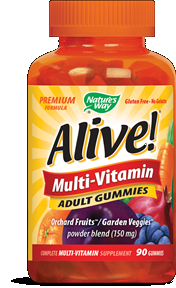 Each serving delivers 1000 mg of Cranberry Extract, standardized to a minimum 6% Quinic Acid and 3% OPC's. For added support, we've also included 300 mg of Uva Ursi, scientifically shown to destabilize the membranes of undesirable particles, and 45 mg of rich Grape Seed Extract, an antioxidant high in OPC's. Burn Fat, Cleanse, Purify and Tone with the one and only comprehensive, herbal weight loss program - 4.3.2.1 Diet by Health from the Sun. Nothing compares to this proprietary blend of 10 very specific herbs to help you lose unwanted pounds and shed extra inches to not only look great, but feel great too! 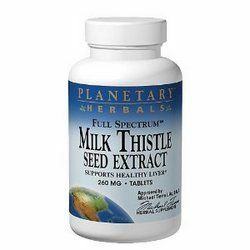 Planetary Herbals Full Spectrum Milk Thistle Seed Extract is a highly concentrated extract of milk thistle seeds (Silybum marianum) that modern research has shown to support many aspects of a healthy liver. This extract delivers a total of 168 mg of silymarin, which is a mixture of flavanolignans including silybin, silydianin and silychristin, and matches the constituent profile of extracts used in human research studies. Extra milk thistle seeds are added to ensure the presence of important secondary compounds. 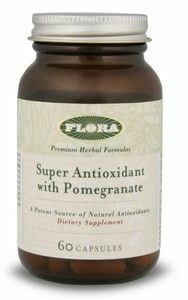 Standardized extracts of green tea leaf, grape seed and bilberry fruit are added to Flora's Super Antioxidant with Pomegranate to provide additional sources of bioflavonoids. Super concentrated pumpkin seed extract, Cucubita Pepo, clinically shown to promote urinary tract and bladder health in women. Sugar Free EXPEC Herbal Expectorant with Guaifenesin and Soothing Natural Herbs. Helping Clear Bronchial Passages and Relieve Mucus Build-Up. 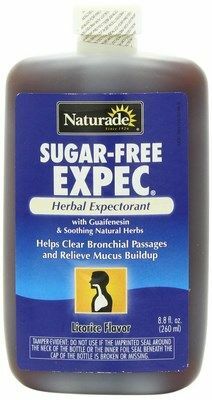 Attack your cough and congestion with Naturade Sugar-Free Expec! 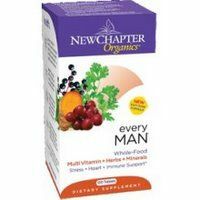 Grape Seed Extract powerful antioxidant supports healthy aging. Nature's Way Masquelier's Tru OPCs provides powerful antioxidant protect from Grape Seeds. 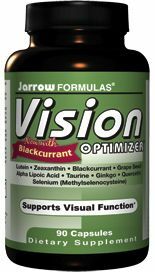 It also contains a blend of active monomers and oligomers that have been clinically proven to be beneficial for the body's overall health. Grape Seed Extract is rich in proanthocyanidins which are free radical scavenging compounds. 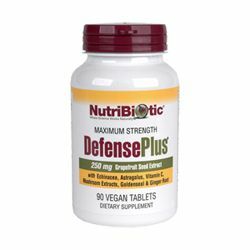 Grapefruit Seed Extract Defense Plus by Nutribiotics works to enhance immune system function and naturally fight infection, bacteria, and viruses. 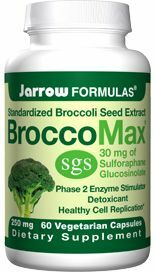 Each capsule of BroccoMax contains 30 mg of sulforaphane glucosinolate, a concentration at least 20 times greater than that found in the full-grown broccoli plant. Nature's Way Thisilyn -herbal Liver health, promotes bile flow and provides antioxidant protection. 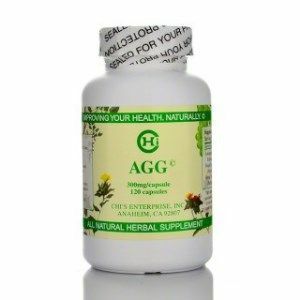 Astragalus, Grape Seed and Green Tea Extract are combined to produce a potent antioxidant. The broad spectrum application of Citricidex is well known throughout South America, Europe and the Far East. 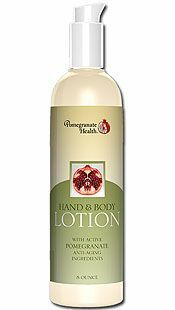 The active ingredients are extracted from the seed pulp and rind of the grapefruit. 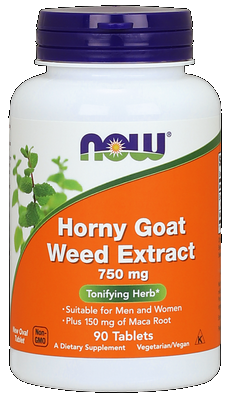 Source Naturals has taken this extract and put it into convenient easy-to-take tablets. 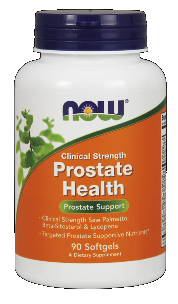 Potent Synergistic Formula Inspired by Science and Developed to Deliver the Pinnacle of Nutritional Support for Healthy Prostate Function. Contains antioxidant-rich Ellagic Acid and polyphenols supporting healthy skin tone and texture.One of nature's most powerful antioxidants, Contains antioxidant-rich Ellagic Acid and polyphenols. Supports healthy skin tone and texture. One of nature's most powerful antioxidants, Vitamin E,assists in reducing the appearance of wrinkles. 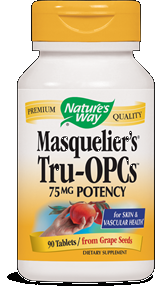 Nature's Way Masquelier's Tru OPCs 75mg provides antioxidant protection strengthens skin collagen, connective tissue, and vascular walls. 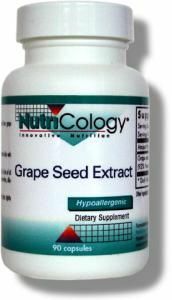 Super-absorbable, 100 mg Phytosome grape seed extract to support healthy aging. 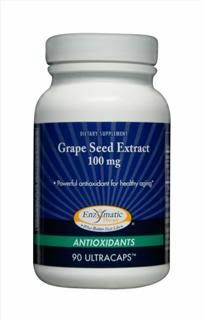 Grape Seed extract is full of powerful antioxidants that help to protect the body's cells against free radical damage. 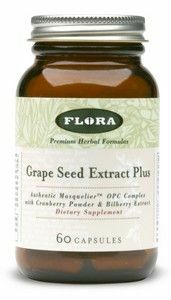 Natural Factors Grape Seed super strength concentrate is a 100:1 concentrate guaranteed to contain a minimum of 95% polyphenols and 80% proanthocyanidins. Natural Factors Grape Seed contains flavonoids which help to strengthen blood vessels, increasing the tone and elasticity of capillary walls, enhance the effect of vitamin C, and help to quench free radicals. 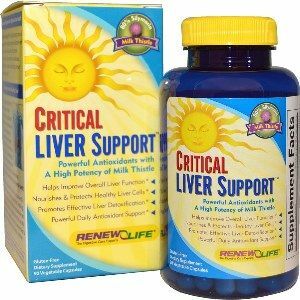 Effective liver cleanse formulated with milk thistle seed extract, antioxidants, alpha lipoic acid, herbs & nutraceuticals for optimal liver support. 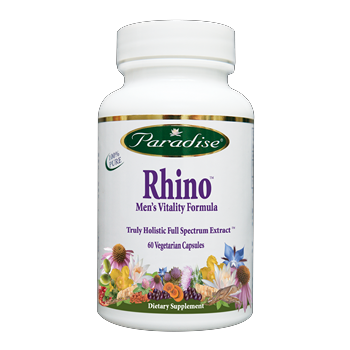 The pure and potent herbal blend used to make Rhino Vitality Formula for Men is based on decades of research and a foundation of Traditional Chinese Medicine. 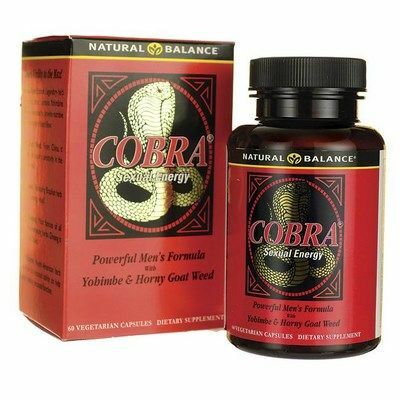 Shop for the best value in Men's Health Supplements at Seacoast.com! 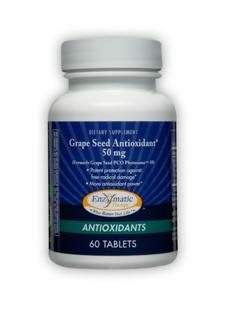 Grape Seed Antioxidant 60 mg (90 vcaps) is a powerful antixoidant that reduces inflammation and supports a healthy immune system. 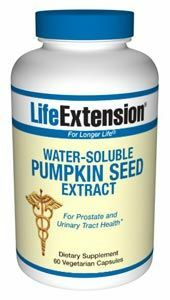 These water-soluble pumpkin seed extracts appear to be the active constituents to help with the urinary discomforts endured by so many maturing women and men. breast health Formula from Life Extension helps maintain optimal breast health and proper estrogen production. Planetary Herbals Borage Super GLA 300 is a specially prepared oil concentrate pressed from the seeds of the borage plant (Borago officinalis), using a specialized, solvent-free, cold-pressed extraction technique. Borage seeds are a rich source of essential fatty acids, including gamma-linolenic acid (GLA), which are essential for human health. These fatty acids are necessary for maintaining the fluidity and flexibility of every cell membrane, and are integral in supporting the body's normal production of prostaglandins. 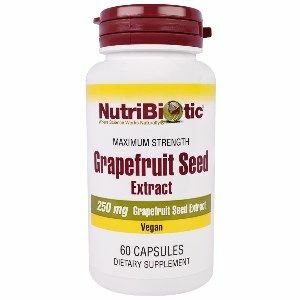 Grapefruit Seed Extract has been shown to help the body restore itself back to health and boost immune health & defense.